Over the warmer months, hundreds of cyclists head to our national parks – including some of the more remote ones – for fun and adventure. You are welcome to join in to discover one of the many mountain bike tracks that will suit your ability. For enjoyment and safety, you need a clean, well maintained bike, and always wear a helmet. 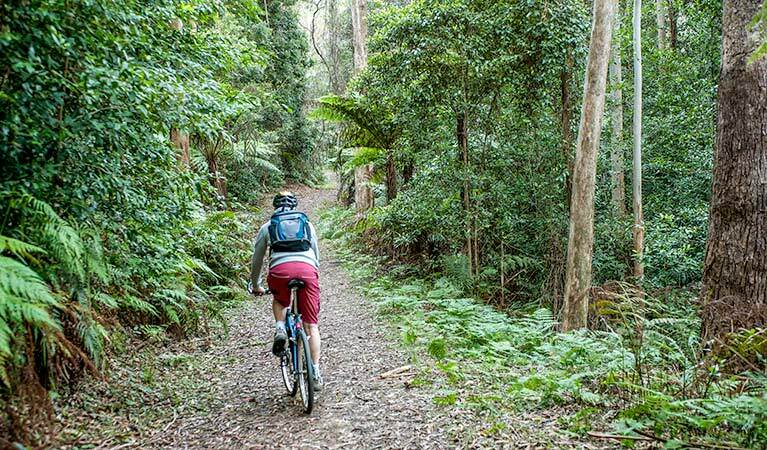 Caring for the environment brings joy to everyone, and for cyclists this involves avoiding skidding, riding in the wet or forming new trails. 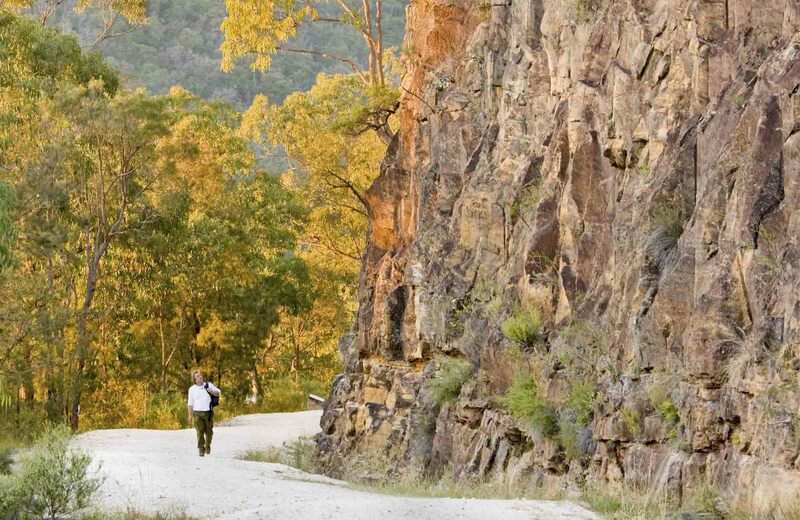 For more information on cycling in NSW National Parks, read the Office of Environment and Heritage's cycling policy.